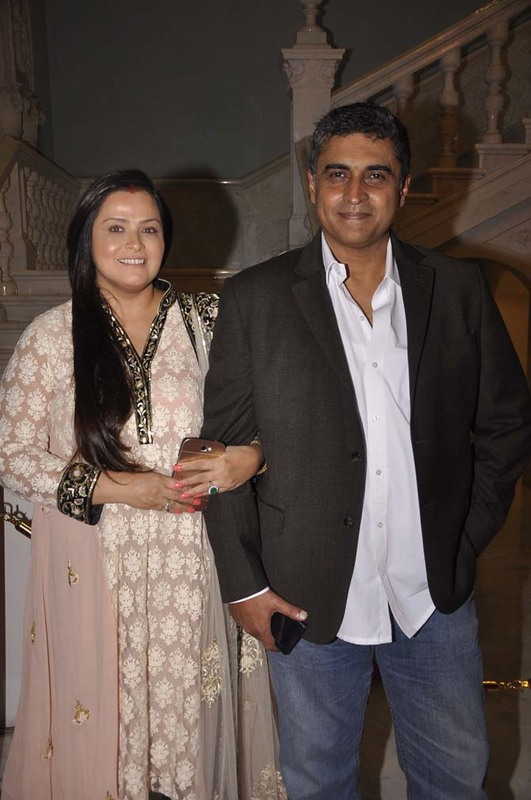 Several Bollywood actors turned up to catch the premier show of Tannisha Mukherjee’s new play, The Jury, in Mumbai on August 7. Actress Kajol, who recently wrapped up the shooting of Dilwale in Bulgaria, came in to support her little sister. Tanishaa Mukherjee, one of the lead actors in the play, looked trendy in a monochrome outfit. Click here to see pictures of Tanishaa's awesome home! 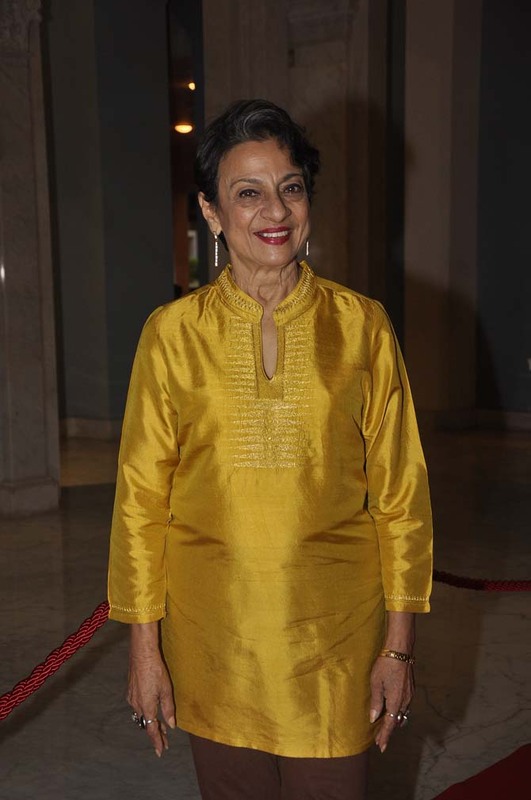 Tanishaa’s mother and veteran actress Tanuja was also present. 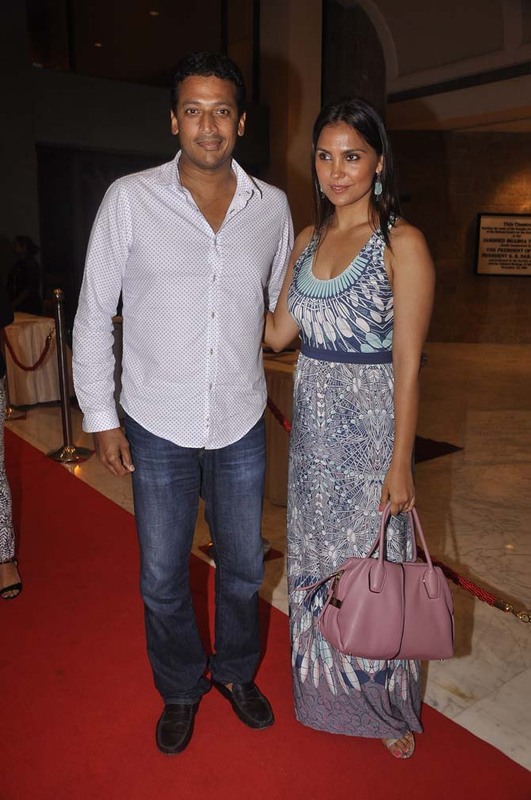 Actress Lara Dutta looked stylish in a maxi dress as she arrived with tennis star husband Mahesh Bhupathi. Juhi Chawla was also present. The lead stars of the show and actor couple Divya Palat and Aditya Hitkari posed for pictures. 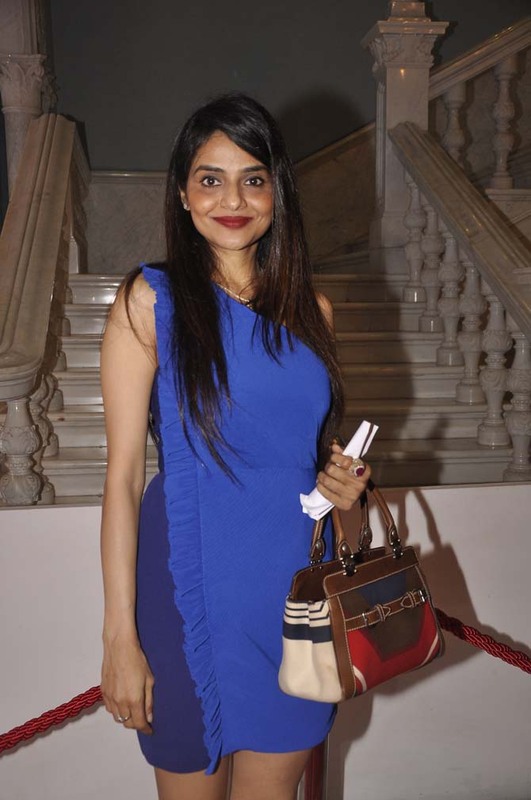 Yesteryear actresses Madhoo arrive to catch the show. 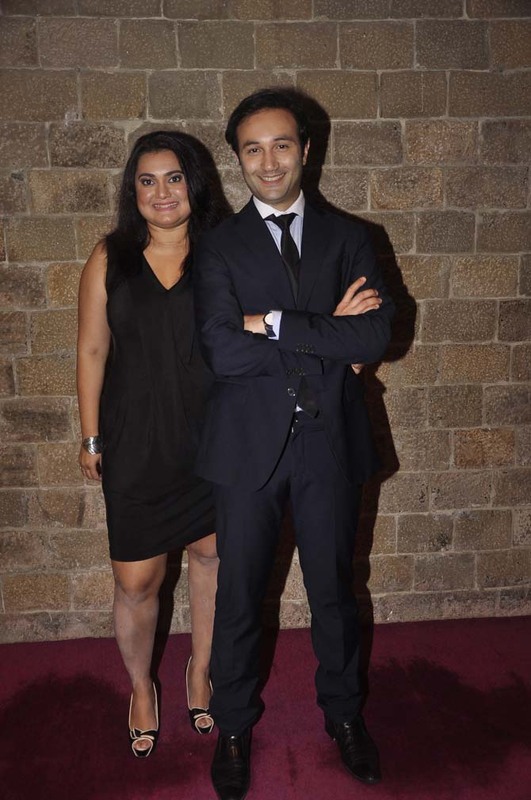 Actor Monish Bahl puts in a rare appearance with wife Ekta. 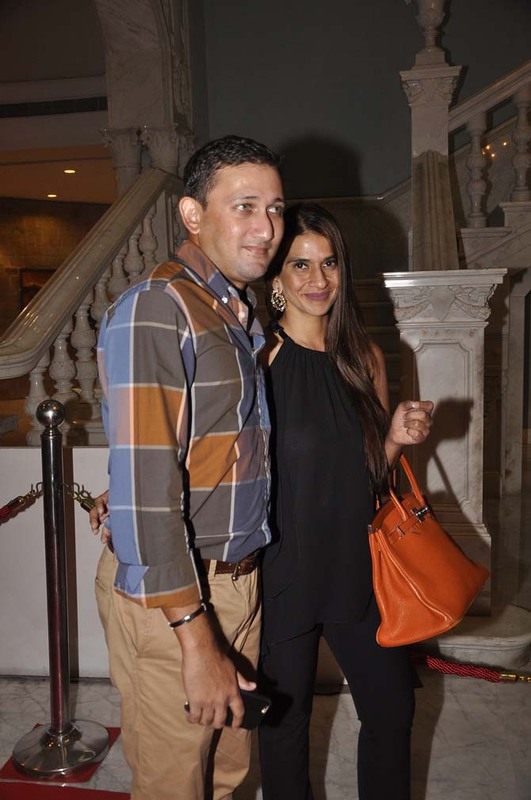 Former Indian pacer Ajit Agarkar came along with his wife. 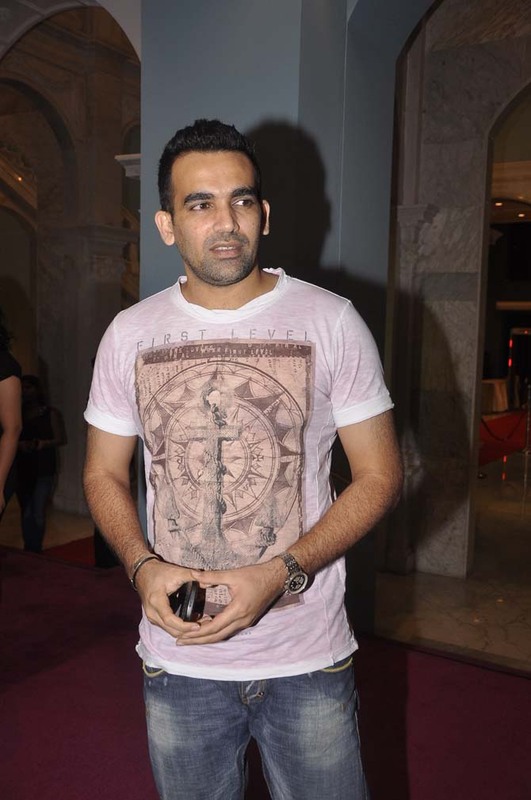 Indian cricketer Zaheer Khan spotted at the do.